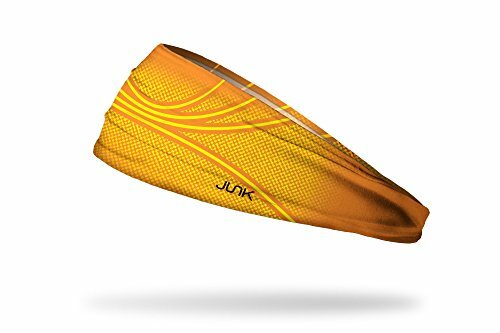 JUNK Brands headbands are carefully crafted in the USA to fit comfortably while offering all the technical benefits of performance apparel. No matter the sport, Junk keeps the sweat from your eyes and helps you look & feel great while working out. Products are Unisex and One Size Fits Most. Get your Junk on and go run, WOD, play, pass, catch. Do your thing! designed and manufactured in the USA of imported fabrics.